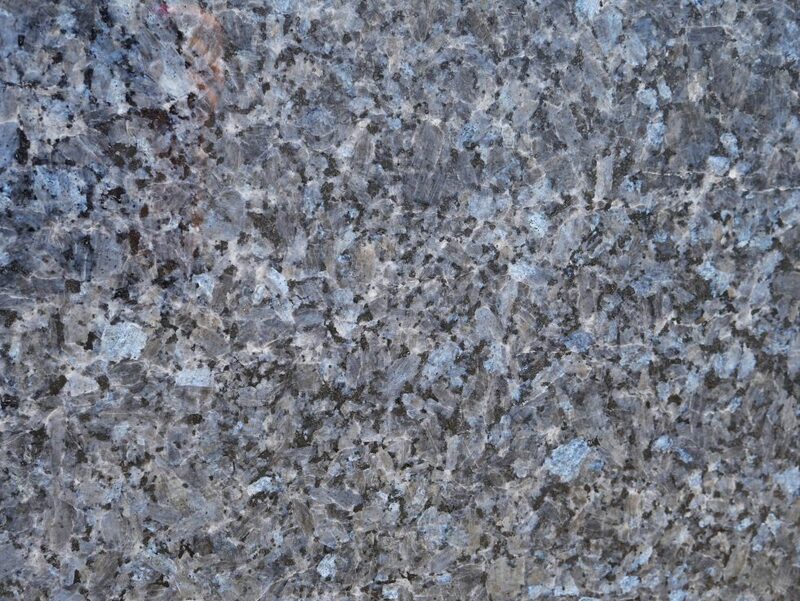 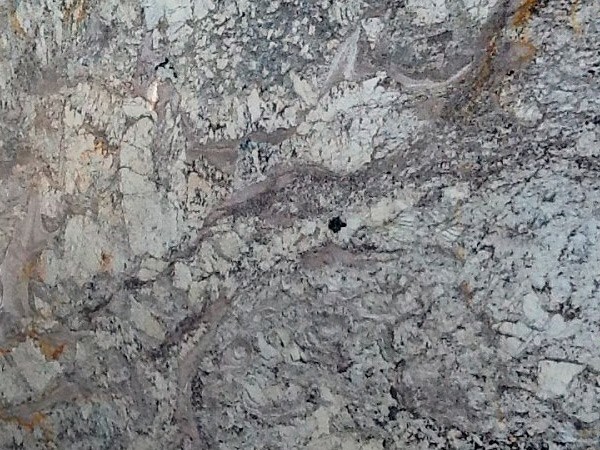 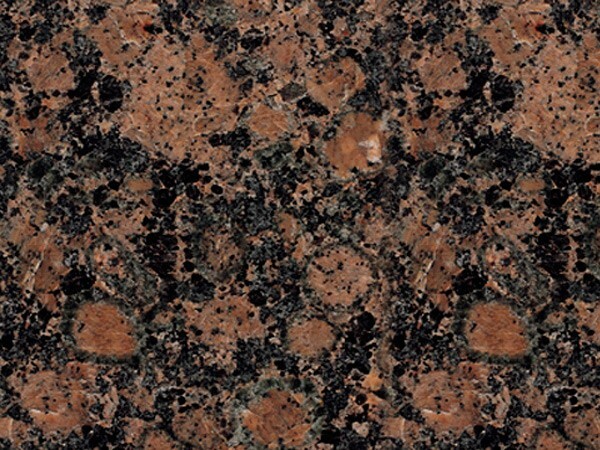 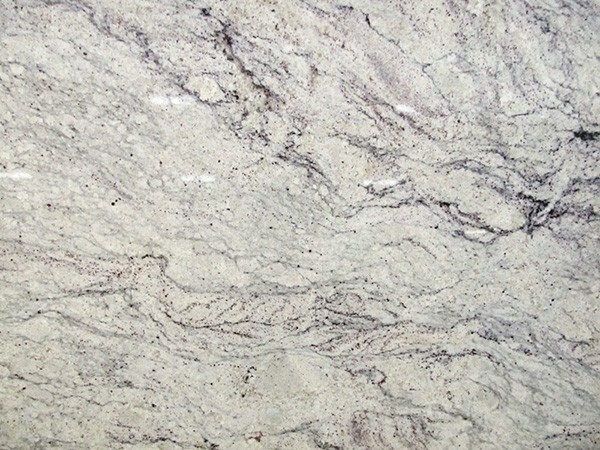 Granite countertops give your home beauty and elegance for years to come. 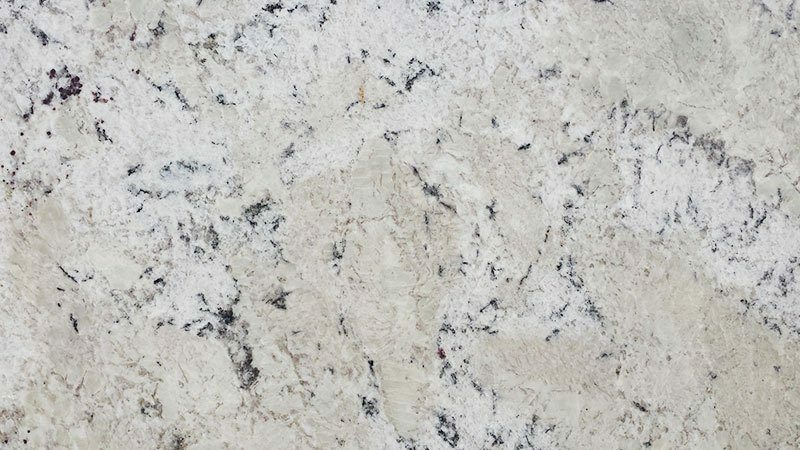 If you are renovating your home or building a new home, MC Granite Countertops will deliver discount countertops to Lawrenceville to help you complete your project without going over budget. 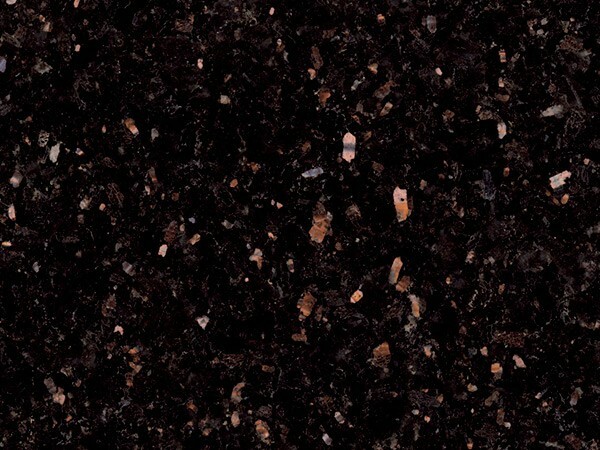 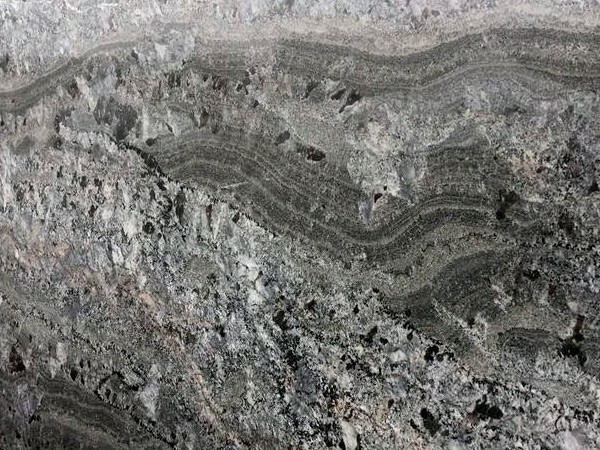 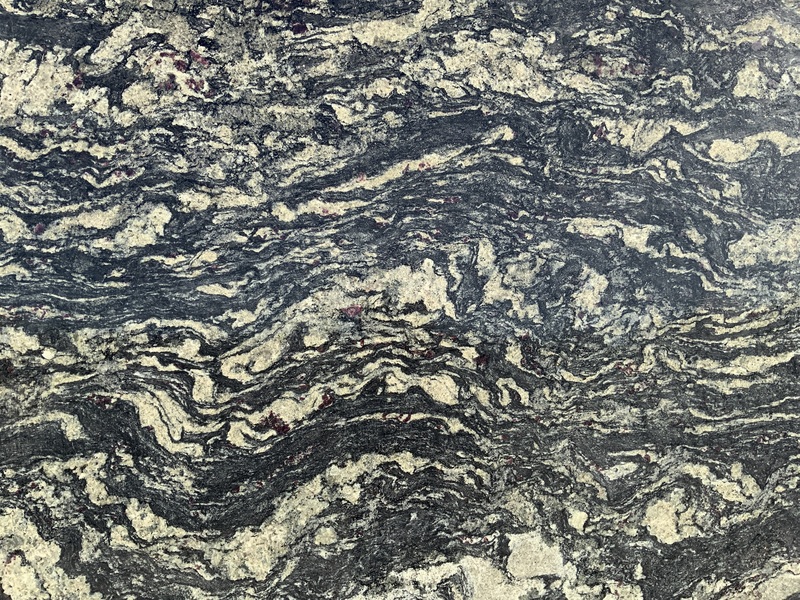 MC gives you a wide selection of granite types, colors and patterns, as well as different design and edge styles, so your countertops in Lawrenceville look perfect. 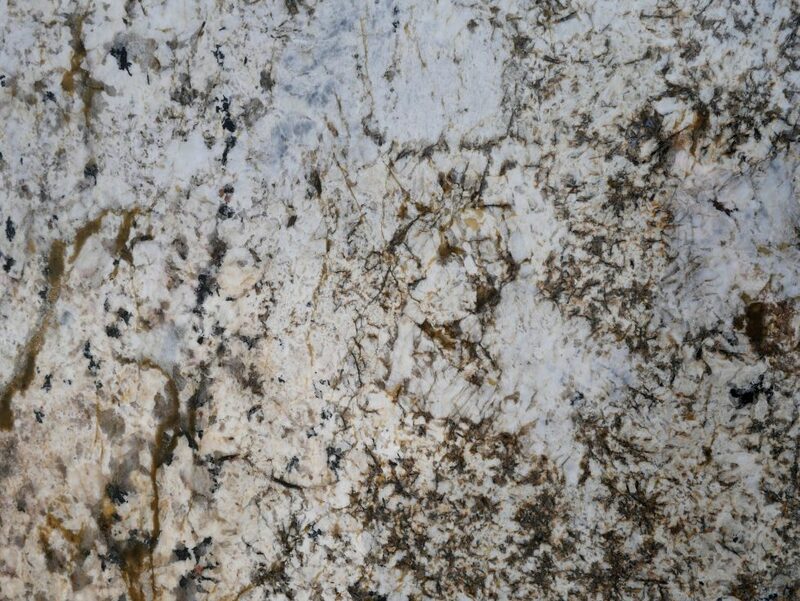 For over 15 years, homeowners, architects and designers have trusted MC Granite Countertops to cut and install the highest-quality granite.  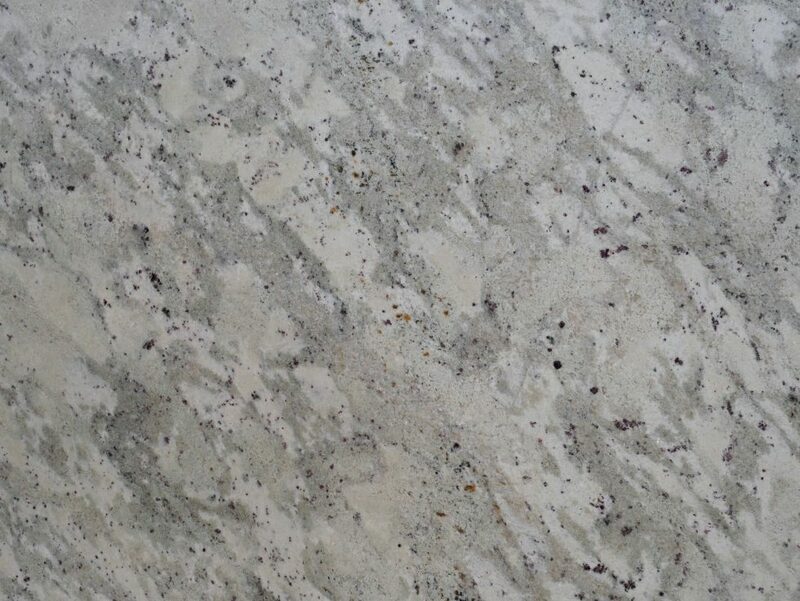 MC installs bathroom granite countertops in Lawrenceville according to each customers’ preferences, whether you are looking for a dazzling dark color to make your bathroom modern and stylish or a lavish light color to open up the space and make it sunny and fresh. 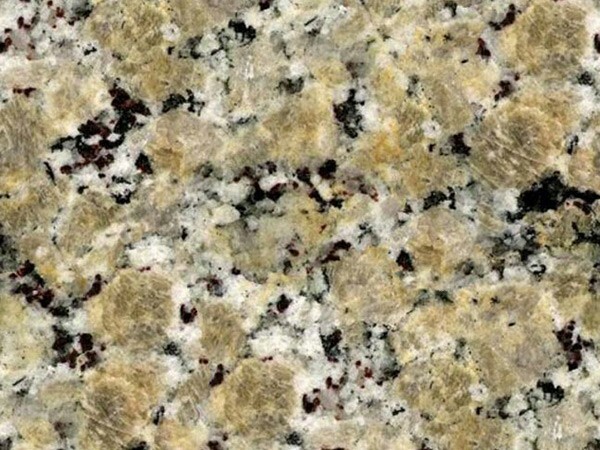 Additionally, MC installs kitchen granite countertops in Lawrenceville, with a wide range of colors and design styles to match your décor, fixtures, and give you the counter space you need to work easily in your kitchen. 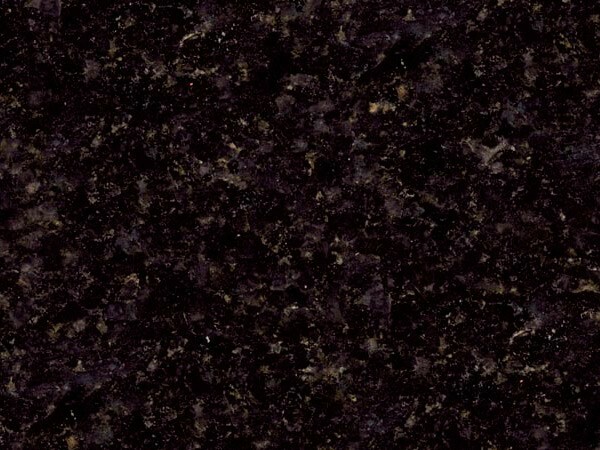 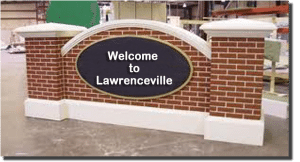 Order granite countertops in Lawrenceville from MC Granite Countertops to get the best price and the highest quality. 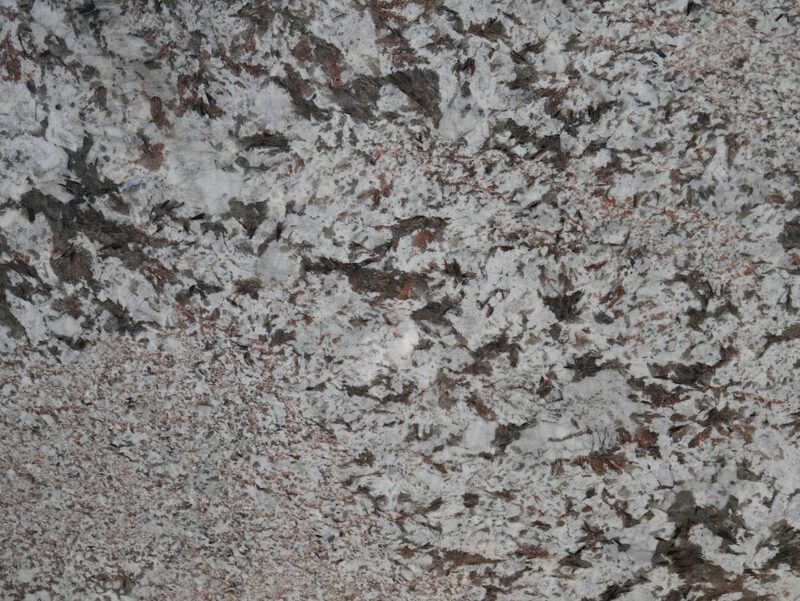 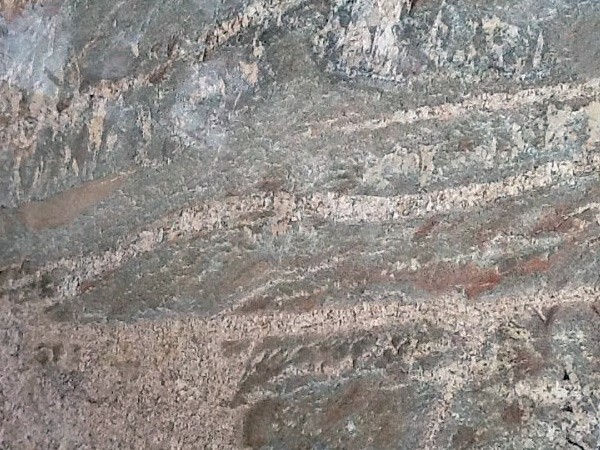 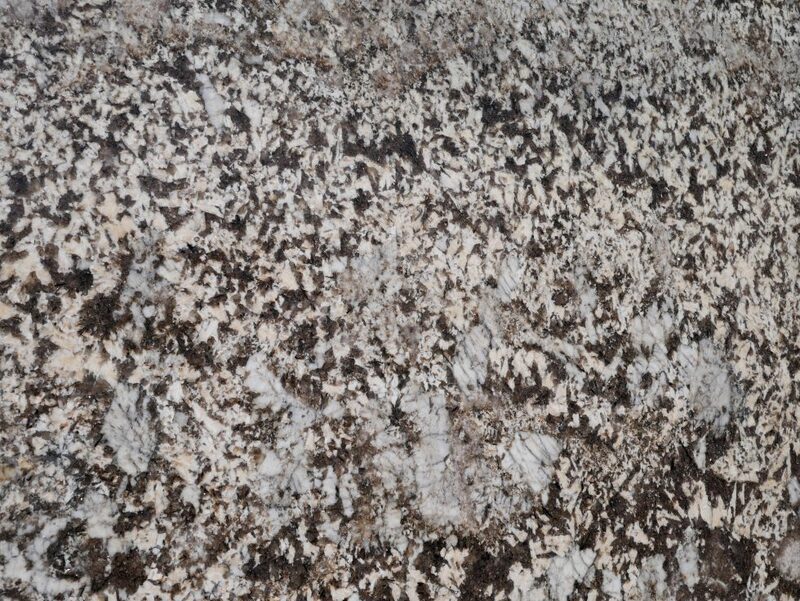 Take a look at the many different granite varieties available online and visit the gallery to see them installed. 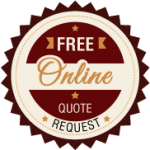 For more information call 770-833-8075 today.